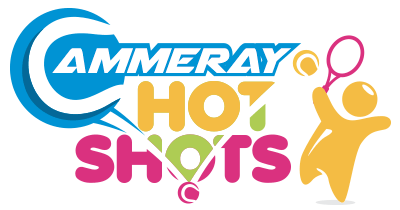 Grand Slam Tennis Pro Shop has all the latest gear to get the best out of your tennis. 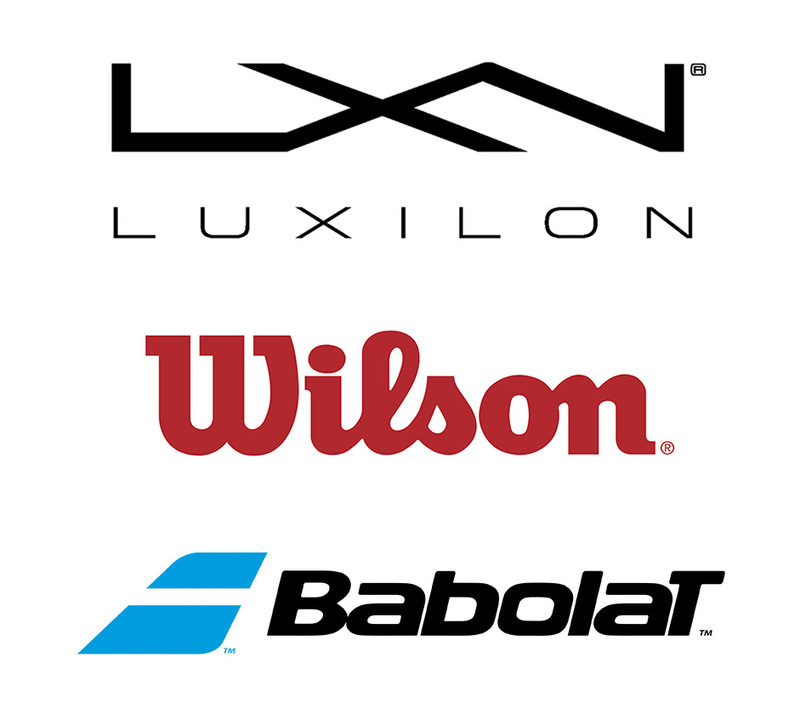 With a wide selection of racquets, shoes, strings, clothing and tennis balls, you’ll have everything you need to start hitting like the pros! Grand Slam Tennis has recently installed a top of the line stringing machine – WILSON Z987X – the same model used at the Australian Open. "The most expensive racquet is not always the best" - ask one of our friendly coaches for advice on the racquets & strings that suit your individual playing style! Latest generation Wilson racquets - Ask for a free demo in store! Many people don't realise how important a good quality string can be to improving your game. Spin, power, durability, comfort, tension and feel - each of these factors can affect how you hit the ball and hence your overall tennis experience. Daunted by all the options? Don't worry, visit us for professional advice and the best quality restringing service! Full range of Babolat racquets also available.